Discover a new journey of your life! 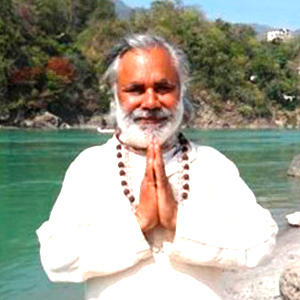 Narayan Yoga is a renowned yoga school in Rishikesh, India with having experience of more than 10 years. With the aim of globally spreading the knowledge of yoga; we offer several yoga & meditation courses, certified by Yoga Alliance USA. The courses include 100 Hours Yoga Teacher Training Course, 200 Hours Yoga Teacher Training Course and Yoga Retreat Programs. Yoga is a universal knowledge that should be adopted by everyone and so we designed our course curriculum in a way that it suits the yoga aspirants of every age group and skill level. Narayan Yoga is an opportunity to start an amazing journey of yoga! The ultimate practice of yoga showers the flowers of happiness and make an individual healthier with all the three aspects, i.e., Physically, Mentally & Spiritually..
Rishikesh also addressed “Yoga Capital of the World” has a lot of yoga schools! Among all those yoga schools in Rishikesh, we considered ourself the best because of our vast experience; because of our professional teaching; because of our old-handed yoga teachers and because of our well-crafted course curriculum. At Narayan Yoga School; you’ll certainly experience a true inside of an ancient & traditional yoga by living a true yogic lifestyle. 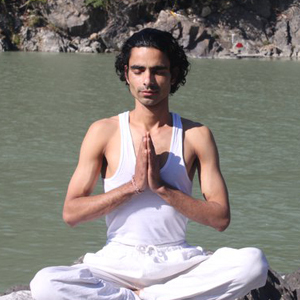 Narayan Yoga School in Rishikesh, India offers yoga courses to deepen your yogic knowledge & skills. We carefully explained all the aspects of yoga to students. Our yoga teacher training is the most fulfilling and brings the best for you! We smartly combined the traditional yogic teaching with the modern practice and then further present it in a unique way. The intensive schedule and syllabus of our teacher training program give you the profound knowledge of yoga and it will be surely a life-changing experience for you. Narayan Yoga School is located in the paradise! Yes, the city of Rishikesh is not less than a paradise. The relaxing atmosphere of the place is best suitable for a yoga course or program. The destination is quite much popular among yogis and seekers of Indian culture and spirituality. The sacred River Ganges has a magic, it flows through the city and disappeared somewhere in the gate of Himalayas. The majestic mountains of the place create a very positive and unique atmosphere that will not let you leave this magical place. The atmosphere at Narayan Yoga School is so supportive and friendly! All the yoga teachers teach with utmost proficiency in a homely environment. The dedication and the passion of the teachers and instructors are really appreciable. Their supportive and creative teachings create a way for students towards a glorious world of yoga. One can love to learn in such a happy & friendly atmosphere of our yoga school! Learning and Gaining the immense knowledge of yoga at Narayan Yoga School is certainly a transformative journey that one can love to experience! The journey takes you to the ancient practice of traditional yoga. One can get to know about yogic diet, yogic lifestyle, yogic experience and in short a yogic world through the yoga courses and programs offered by our yoga school in Rishikesh. 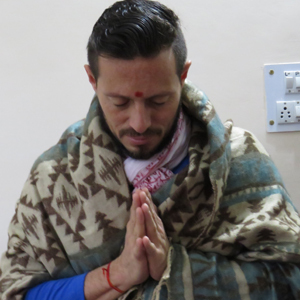 Ezequiel Anguizola is a well-professional and hard-working teacher of our yoga school in Rishikesh, “Narayan Yoga School”. 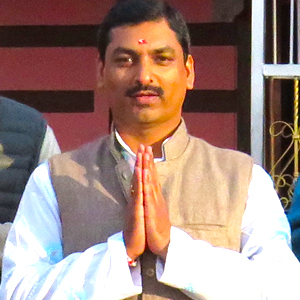 He is having an experience of about 20 years in the field of yoga with special specialization in YogNidra& Pranayama. 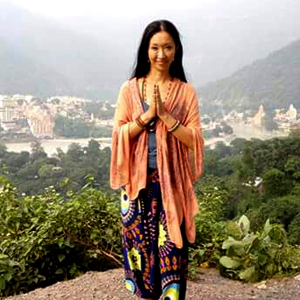 Marrie is a guest teacher at Narayan Yoga School who belongs to Tokyo, Japan. She is a well-skilled and well-experienced yoga teacher who teaches her every class with utmost proficiency and knowledge. 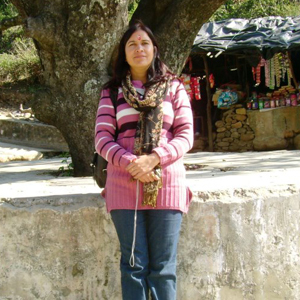 She is veteran of Hatha Yoga teaching.